Set in the heart of the beautiful Afan Valley, Glamorgan House is a multifunctioning building, lovingly restored to a high quality finish. 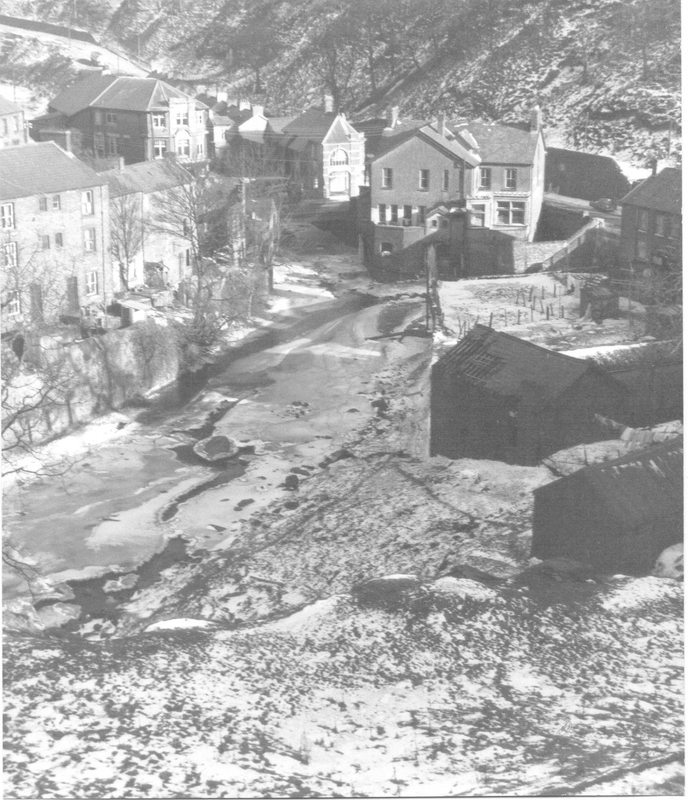 The building sits next to the Corrwg River surrounded by the pretty village of Cymmer and the picturesque mountains. Spread over three floors are a reception area for the skills centre, conference rental space, commercial rental space currently being used for Jewellery and decorating workshops and two spacious rental accommodations. 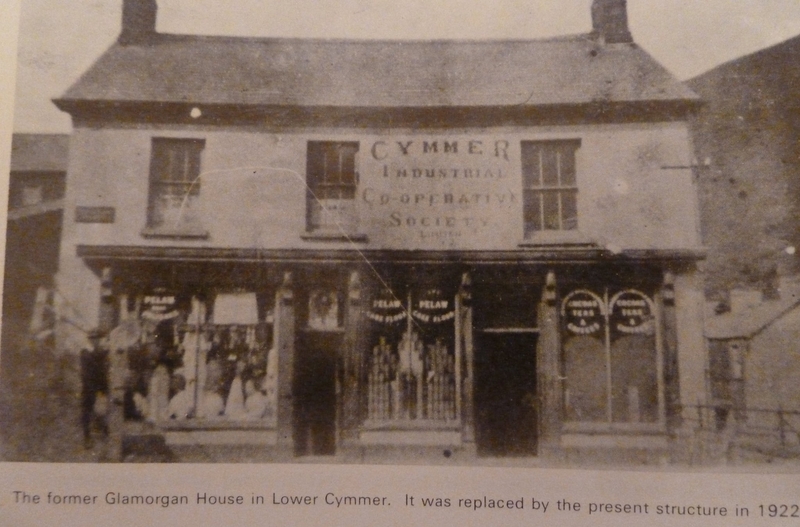 Located in the center of Cymmer within the Afan Valley and surrounded by beautiful mountains, Glamorgan House was originaly built as a Co-operative, having a butchers, drapers, provisions and bakers all on the ground floor and a cinema above. 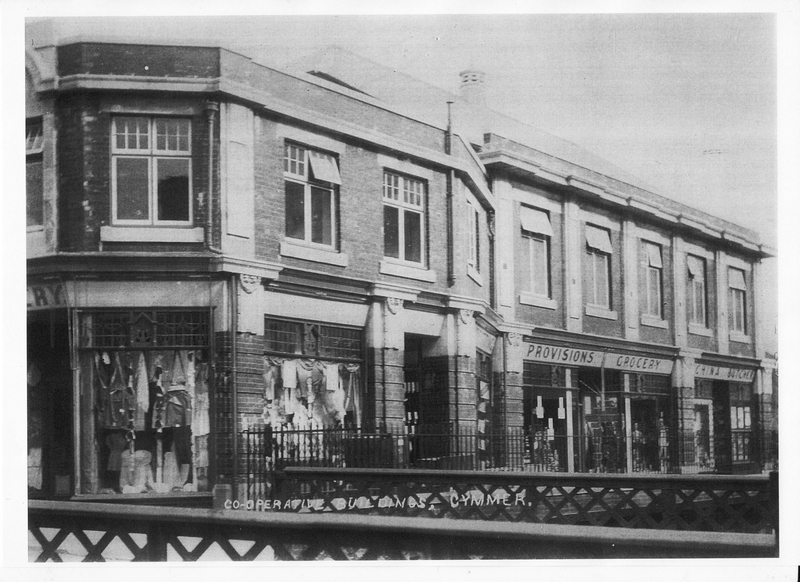 The building was the heart of the valleys, full of life and very busy with people from not only this valley, but also coming from Maesteg and Treorchy just to shop here. 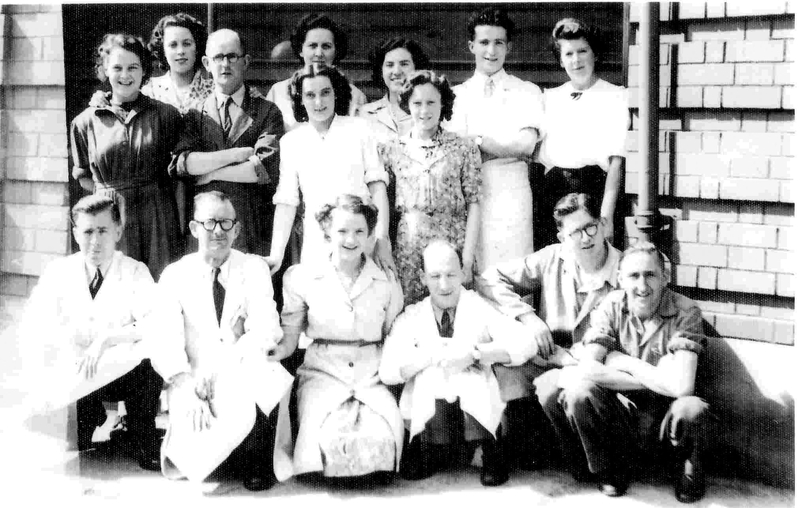 Over time the building was used less and less until the local Council purchased it in the 1970s and revamped the building into a civic centre, community centre and sports hall. Due to rising costs the council sold the building to a couple who lived within the building using parts of the building as storage and a music studio until we purchased the building in 2016. The buildings condition when we purchased it was in a desporate state, needed nearly everything replaced from the roof to the cellers. Over 14 months we worked tirelesly to keep as many of the buildings features intact yet bring the building into the 21st century. With insulating the walls, double glazing, a new Biomass boiler system and energy efficiant lighting throughout the building we have brought the EPC upto a C (70). We have turned the sports hall into a 4 bedroom apartment and have renovated the original flat to a high standard. The ground floor now has three rental units and a reception with function room. The exterior of the building has been given a face lift and a car park reinstated at the rear of the building. With all we have done the building is finally come back to life and is once again being used and enjoyed everyday. 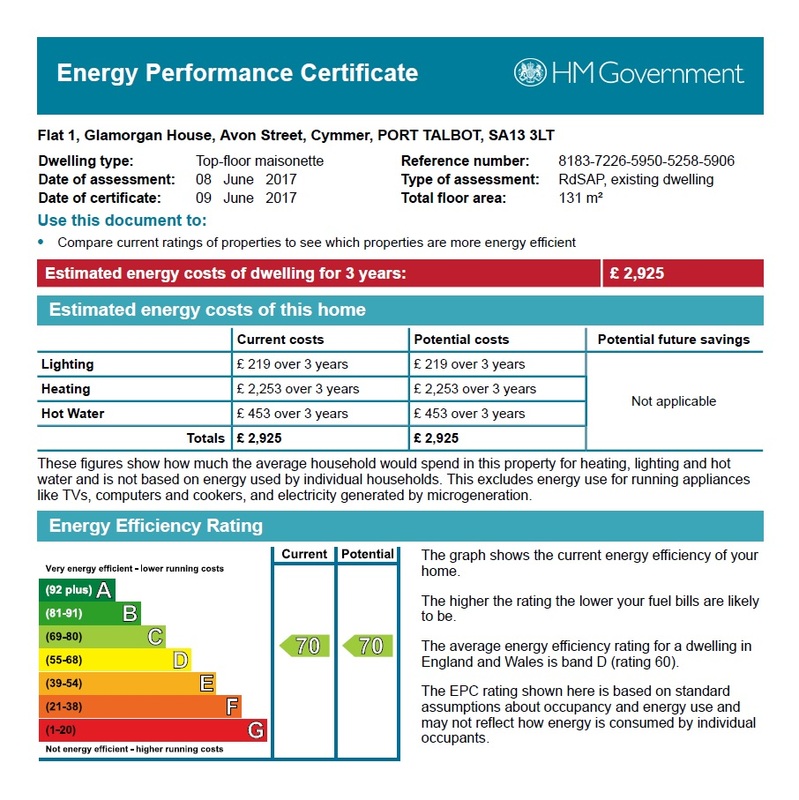 We are very pleased to inform you that the finished building has an Energy Efficiency rating of C (70) with no further recommendations and an Environmental Impact (CO20) Rating of A (92) again with no further recommendations. We have achieved this by not only adding energy efficient fixtures and fittings , insulating the walls but also by the installation of a biomass boiler which is fuelled by our Joinery shops wood waste. This gives the entire building its heating and hot water. 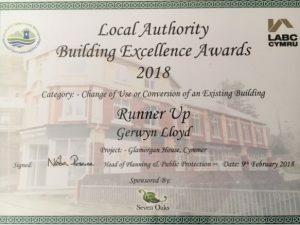 We are so pleased to announce that we have been nominated for two awards with our Local Authority Building Control in NPT Council. We came runner up in the Change of Use or Conversion of an existing Building category out of 5 nominations including 2 that were local authority projects. Professional business accommodation now available on site.